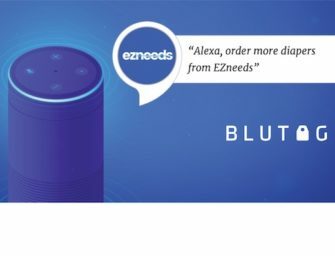 We are seeing all sorts of products integrate voice assistants and most of them start with Alexa integration. However, today we saw something outside the norm. It is a smart lantern for lighting your camp site and playing music at the same time. It also has Google Assistant and Siri support for voice input control, but not Alexa. The EcoLantern is also waterproof and can recharge your electronic devices while illuminating your smores making fun. You can learn more about the EcoLantern from EcoXGear here. It will be interesting to see how this works without WiFi and if it is really better than just using your smartphone. Far-field voice recognition in an outdoor setting and connected to your phone via bluetooth is a new scenario. Regardless, this is another good sign for Google that Google Assistant is finding favor with device makers.